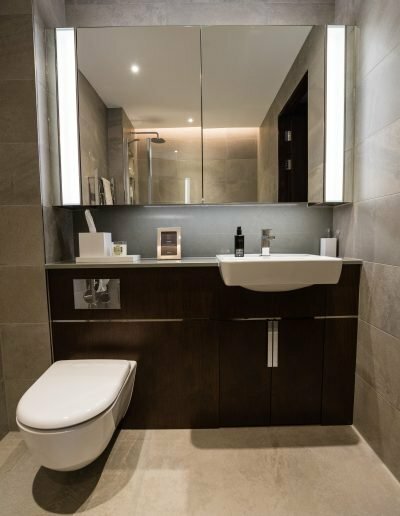 Your bathroom is the one place in your home where everybody, including guests, will visit at some hour of the day or night. 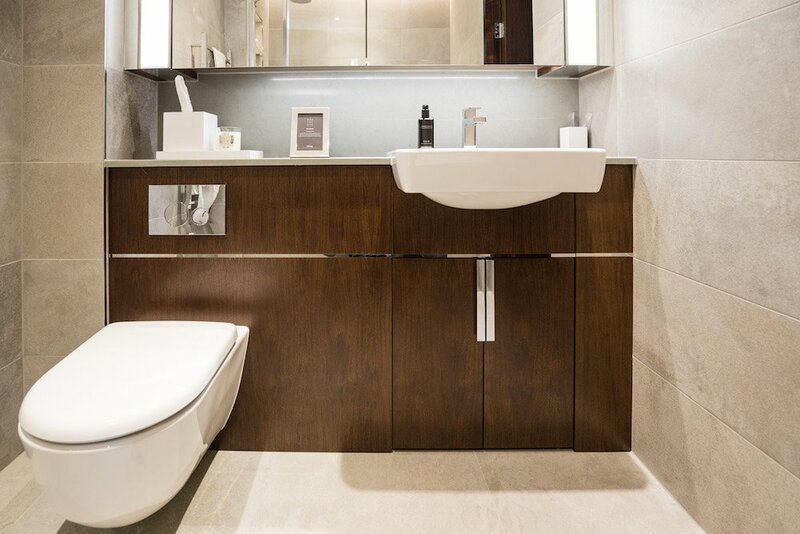 In this room we freshen up, clean and complete beauty regime. 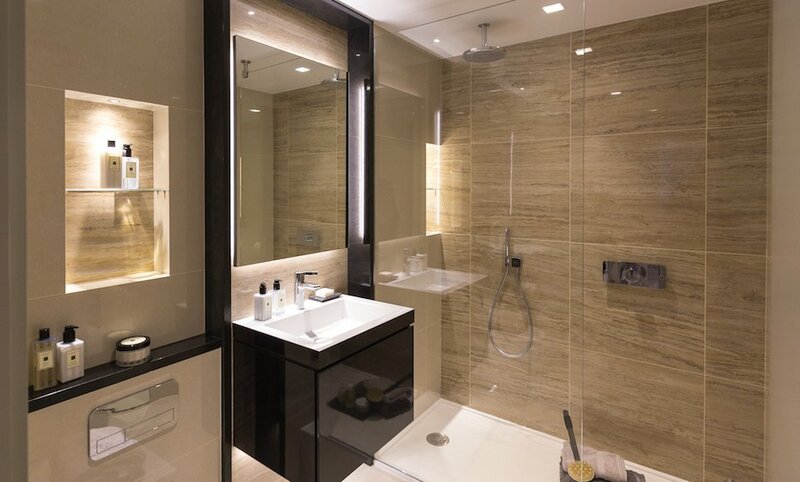 All these tasks create steam, smells and humidity which can linger long after we’ve left. 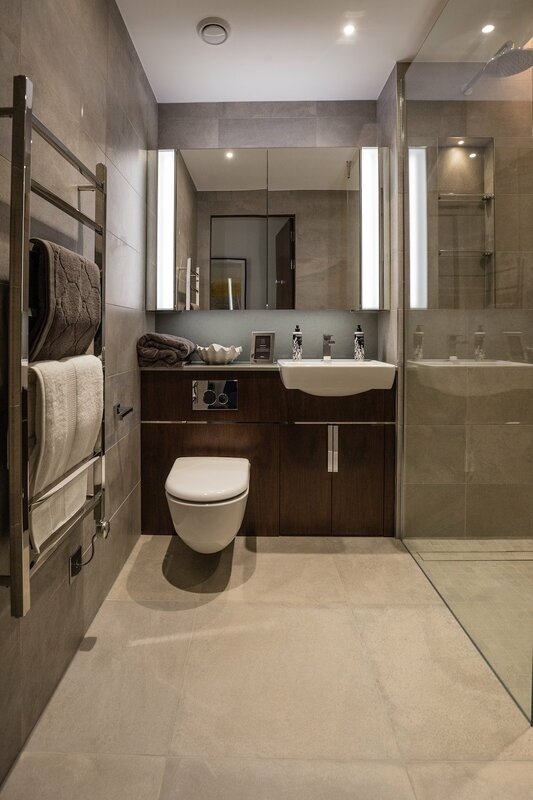 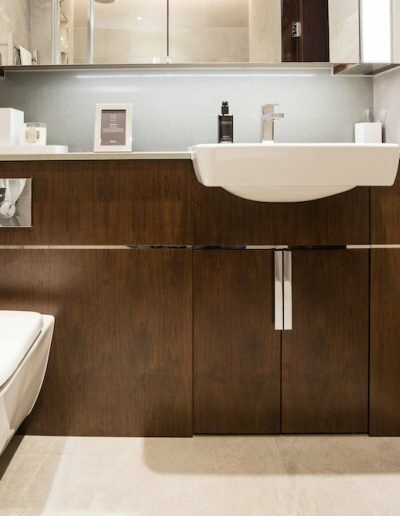 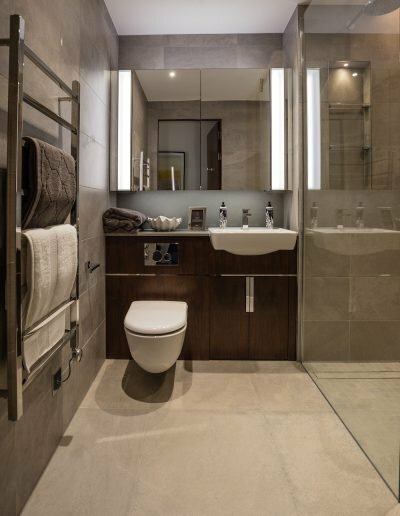 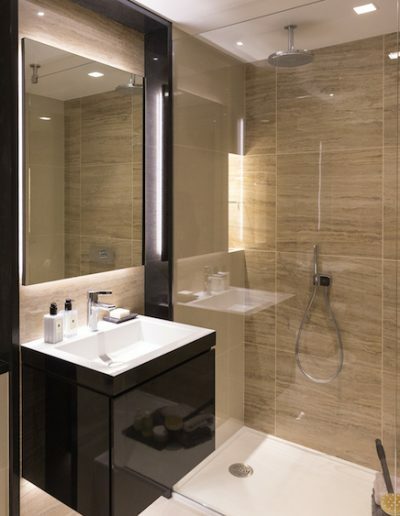 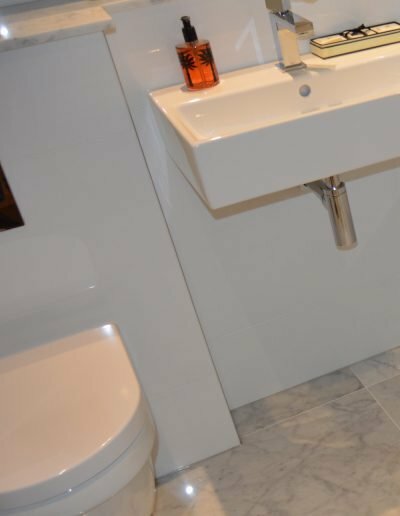 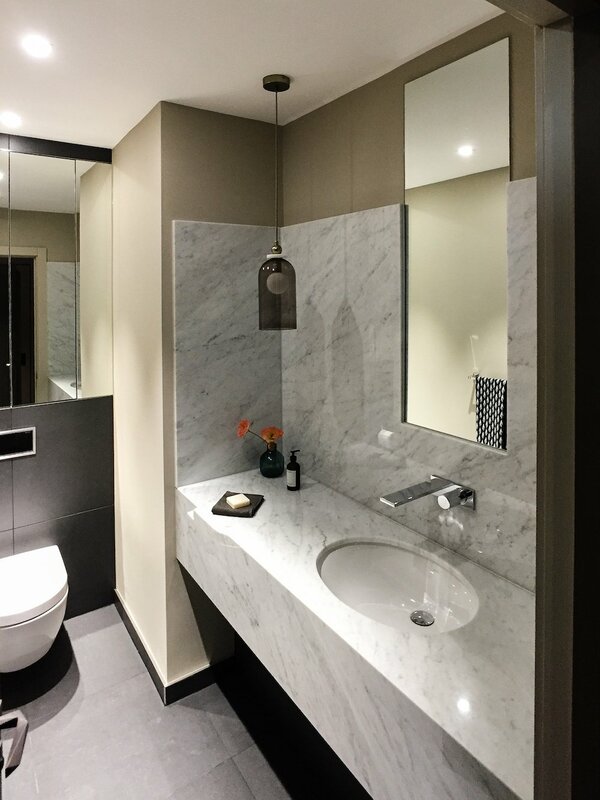 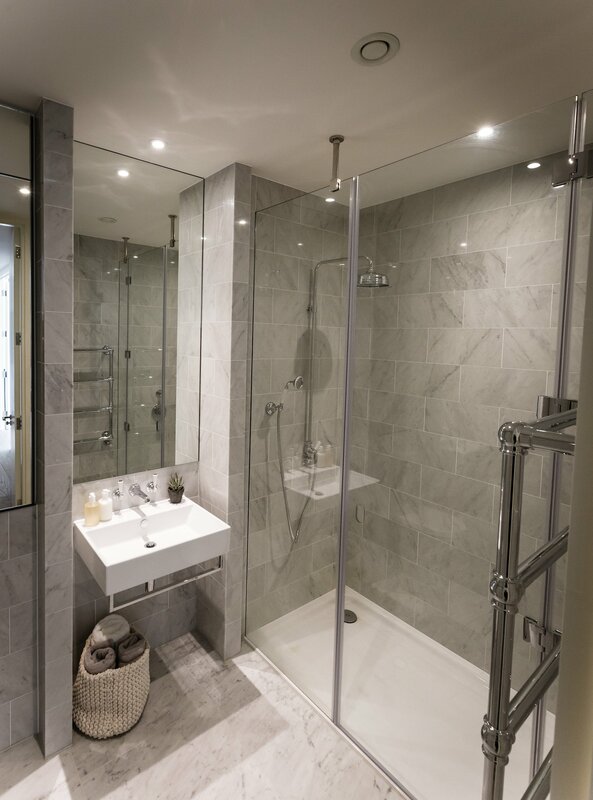 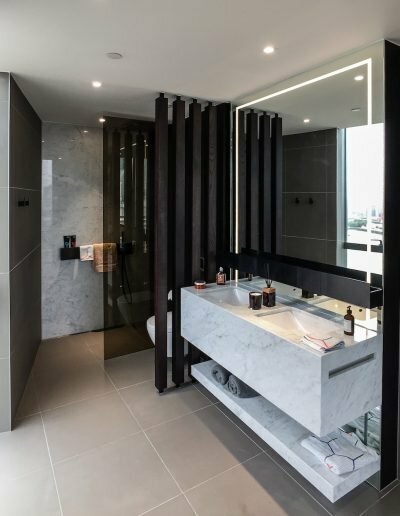 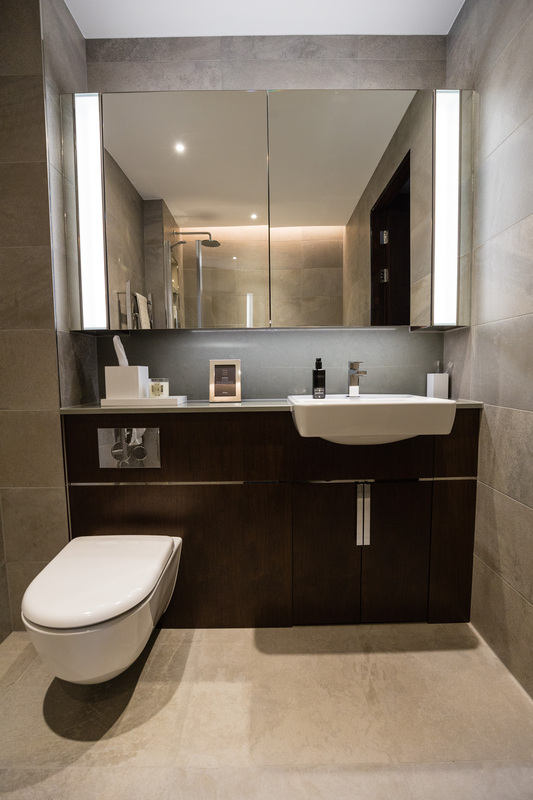 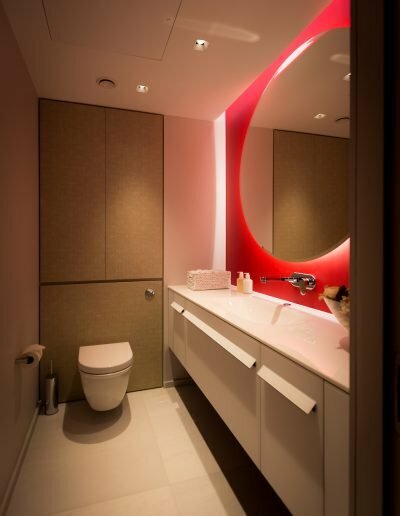 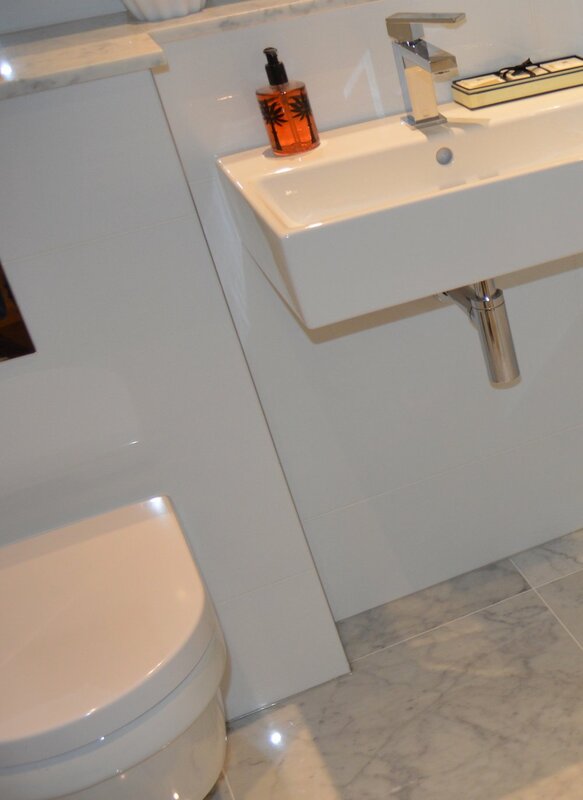 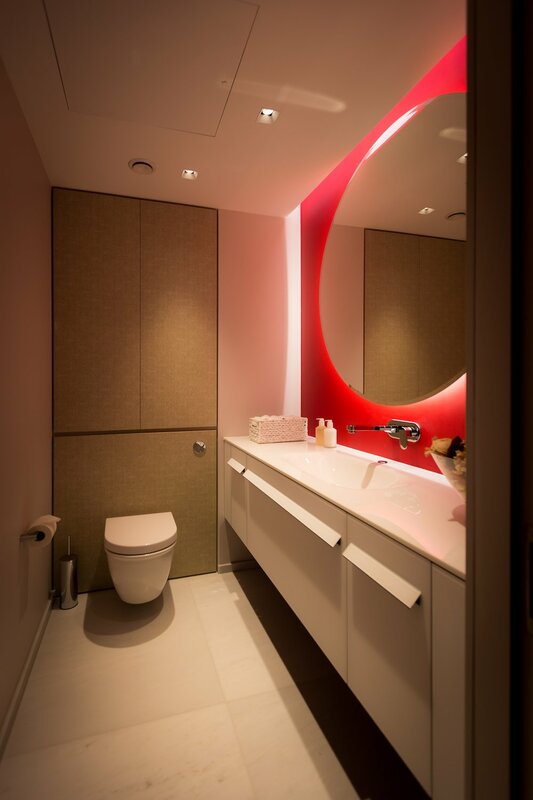 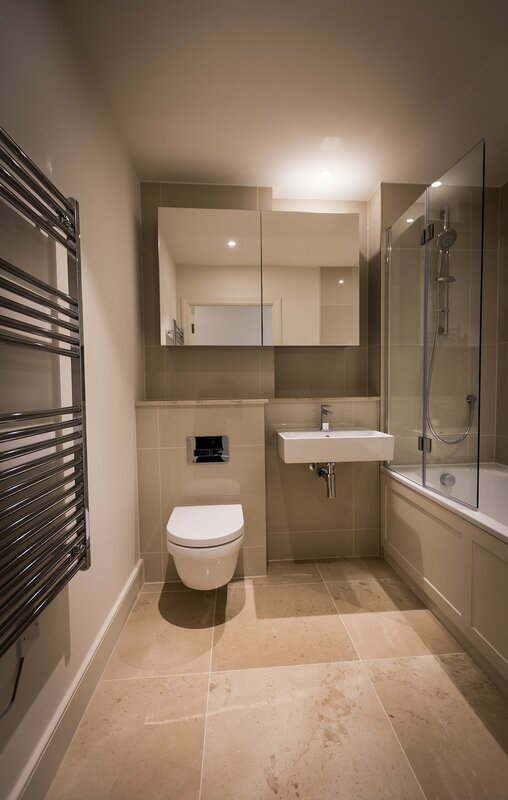 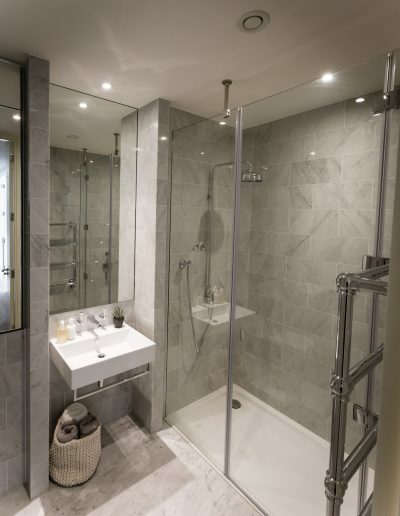 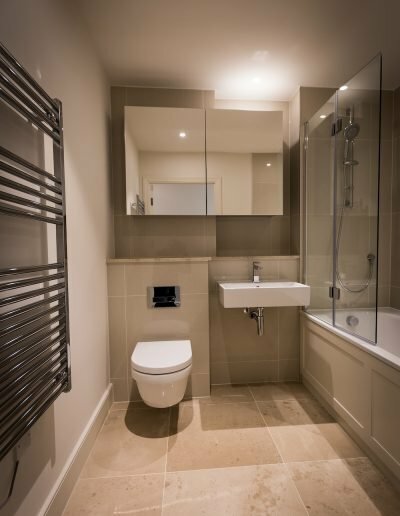 In fact, the bathroom is the hardest working room in the house and for many years creativity and design were certainly not words associated with the average bathroom.